Pharmacy week is how we call it.. We had already posted an available position for those with 1+ years of experience on Monday, it was with Himalaya Health Care as Sales Office. And now we were going through our hunt for pharma guys.. If you are interested in knowing more opportunities for this domain then please leave your comment on this blog, we will try to get many more of such kind. I can't explain about the position in particular in detail, due to lack of knowledge in this field. But, we never back up on that reason and in fact most our visitor encourage our initiative and asking for much more posts on Jobs for freshers. Past one month has been really an amazing journey for CampusCub, lots of posts which means lot more people getting benefited from this blog. We love it, and we want to improve this much better, for that we surely need mentors and more volunteers from different sector who can help us and in fact help many people who are looking for jobs..! Please read on for know more on this particular opening. In my last blog I have posted an opportunity for the position on Sales Officer, but this time it's more technical in terms and much more related to the pharma domain. 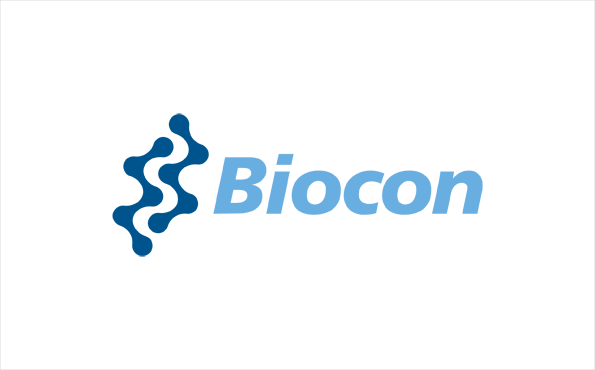 As you all might have been aware or at least heard of Biocon, just to brief you about the company.. it's a fully integrated healthcare company that delivers innovative bio-pharmaceutical solutions. And I am not aware how the working conditions are in that company, but you can always give a try and know more. If you are having an experience of the job description mentioned below and have a minimum of 1 year of experience then you can apply for this position. As we don't want to drag this any further, please have a look at the below description as mentioned on the company website. Skills : Good knowledge on centrifuge, reactors, filters pumps, techniques & aseptic operations. Should have experience in Current Good manufacturing practices(cGMP). Good documentation skills. Awareness of audit requirements. Basic knowledge of documentation for USFDA & EU ,Ability to troubleshoot problems. Calibration of weighing instruments in production. Monitoring and control of specific production operations per standard operations procedures. Adherence to and creating awareness about Standard Operating Procedures and product specifications. Entering data in Quality Records & maintenance of the same. Product dispatch in co-ordination with Sales Section. Reporting of product/system non-conformities, and implementation of corrective/ preventive actions in specific areas of operation. Carry out periodic review of production systems & ensure general Plant maintenance. Documentation as per USFDA & EU authority requirement. Now that you have the required details and the complete understanding of the job profile, I would let you know on how to apply for this position. All you need to do is click on this link to Biocon's career page and apply it for yourself. Hoping that it had helped you, we would like to request you to show your interest through several means available on CampusCub such as Facebook Like & Send buttons, Twitter's Tweet button, Comments on the blogs and Contact Us page.